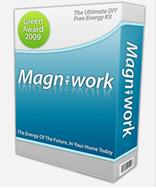 Energy usage and it’s costs are one of the biggest challenges in our civilization. Both conventional and unconventional energy solutions are needed to power our world. On this page we will present accepted solutions like Solar Energy, and unconventional and controversial sources like Zero Point Energy. 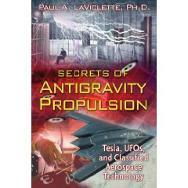 Also, some books on related areas of interest like anti-gravity which is best represented by electro-gravitic theories. We should be open minded to testing all potential energy sources to meet our global consumption needs. A book of plans for a Zero Point free energy generator. 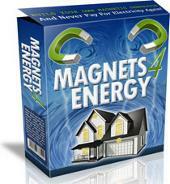 Lots of testimonies of customers who say it really works and saves them lots of money on their power bills. Different company’s book of plans for a Zero Point free energy generator. 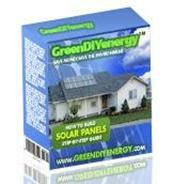 Instructions and Videos to buildsolar or wind power at home to save thousands of dollars. 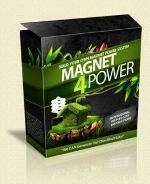 Lots of bonuses and one of the most popular energy packages on the market. Physicist Haisch thinks "Let there be light" isn't just a randomly chosen phrase for the Creation. Indeed, he believes that in the mysteries of light rest clues to the deepest mysteries of the universe, something he calls God, though he doesn't mean by that word the personification that some believers prefer. This book demonstrates the exciting promise that zero point energy, which supports every atom and molecule, will soon be used directly to power a car, house, or spaceship. With a clear, simple-to-understand style, a former community college teacher provides the only book with the history and science of zero point energythat emphasizes its usage. 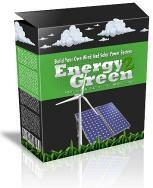 Updates on Free Energy products and other industry news.